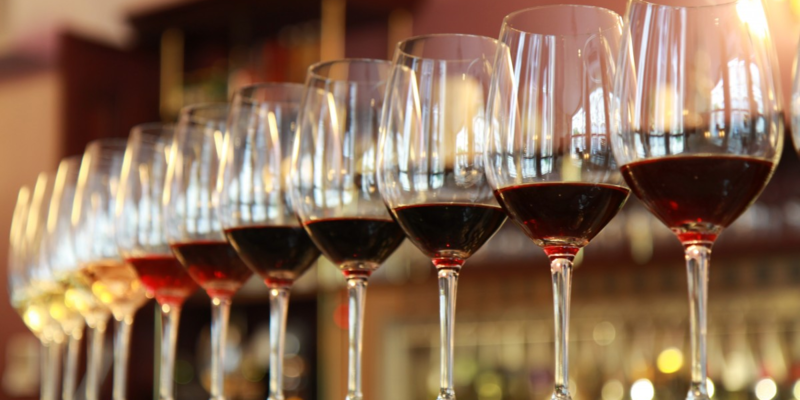 Enjoy a Wine Tasting with Shiverick Imports, includes a guided tasting of 8 wines from Shiverick Imports’ portfolio and Farmhouse’s most delicious appetizers followed by a Q&A session and social with Shiverick Imports’ founder and CEO – David Shiverick. David Shiverick’s stated goal for Shiverick Imports is “to supply American wine drinkers with carefully made, high quality wines that demonstrate the places from which they inspire. Keen attention to geological positioning, soils, microclimates, top notch fruit brought naturally to fermentation, and the people behind these operations combine to manifest our poignant intent to laud history and tradition”. Shiverick Imports was established in 1986 as a partnership between two wine connoisseurs who had a mutual interest in Europe’s independently grown, terroir-driven wines. This thoughtful boutique portfolio has grown through the relationships that David Shiverick has built with some of the old world’s finest wineries. David’s talent for discovering exceptional, food-friendly wines continues to delight savvy wine drinkers with finds from France, Germany, Italy, Portugal, Austria, and the west coast of the United States.